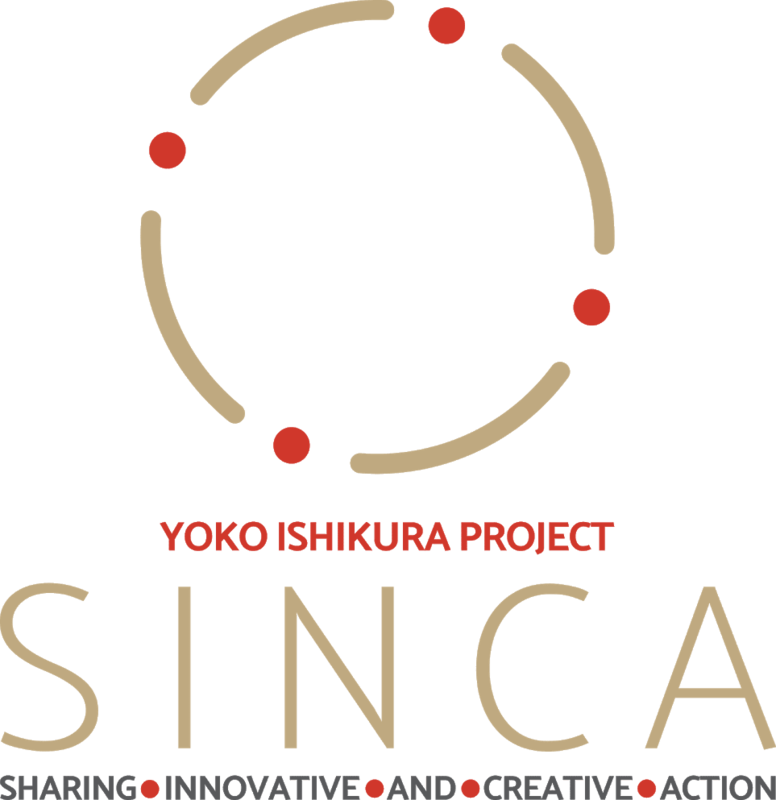 This is the video of the first SINCA session for the year 2019. 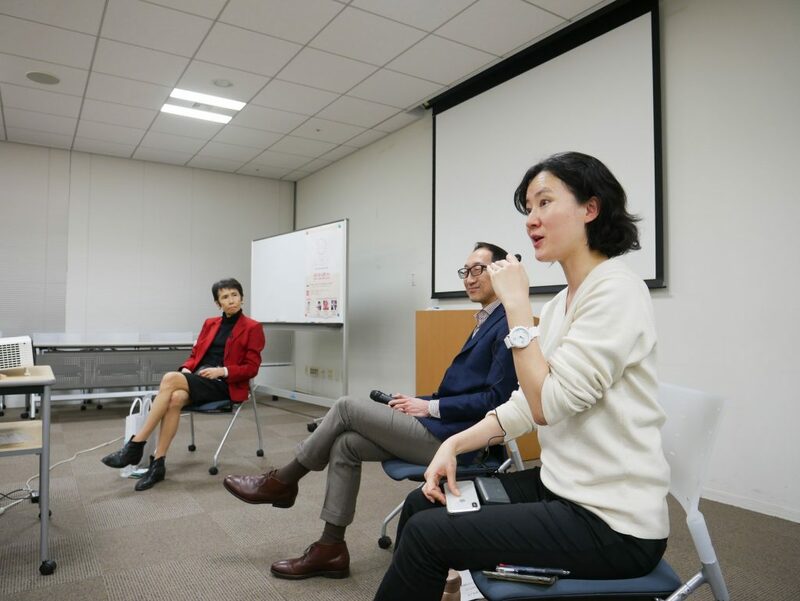 Two guests, George Nishiyama of WSJ Japan and Miyuki Inoue of Asahi Shimbun and I discussed the issues on fake news, role of media, how to respond to the amount of news, information etc. coming our way.